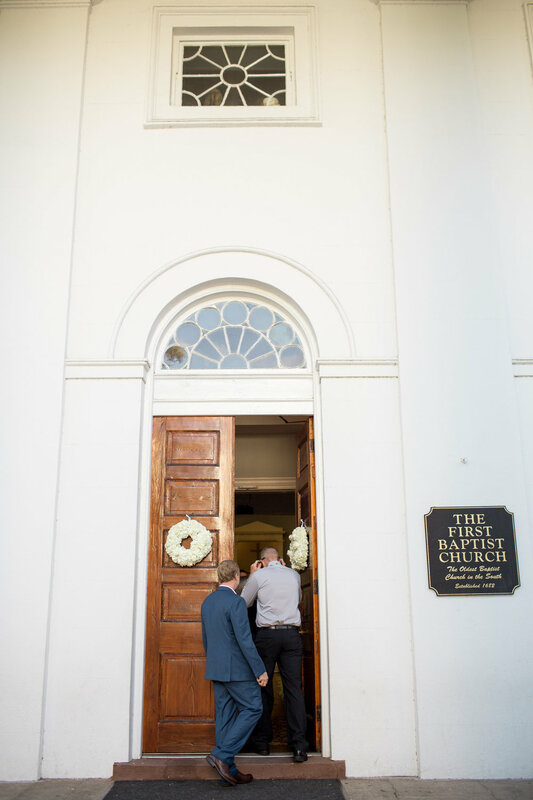 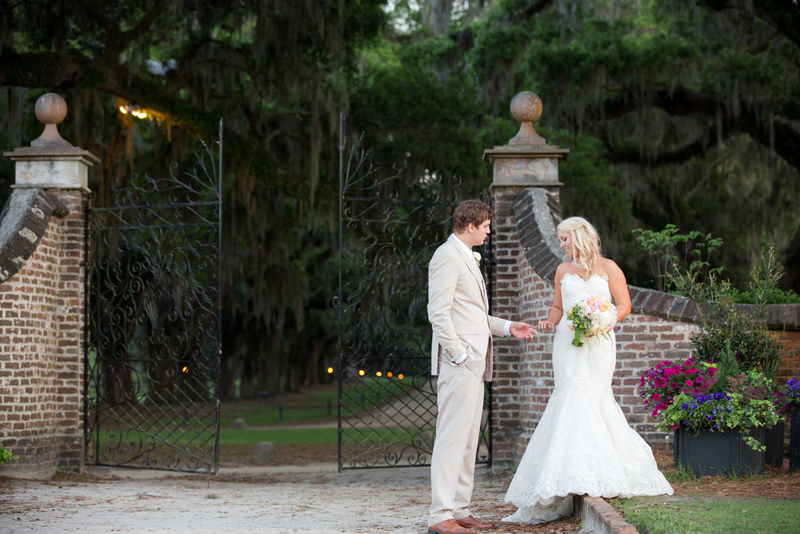 Charleston is one of my favorite places for weddings! 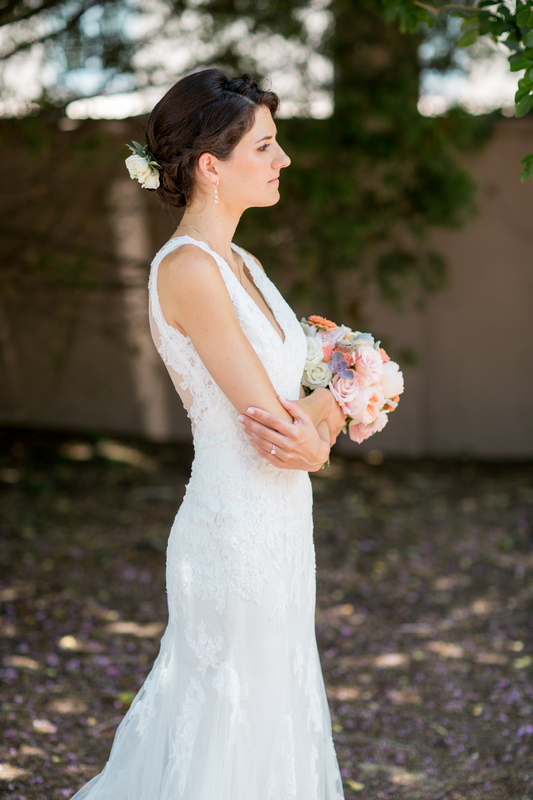 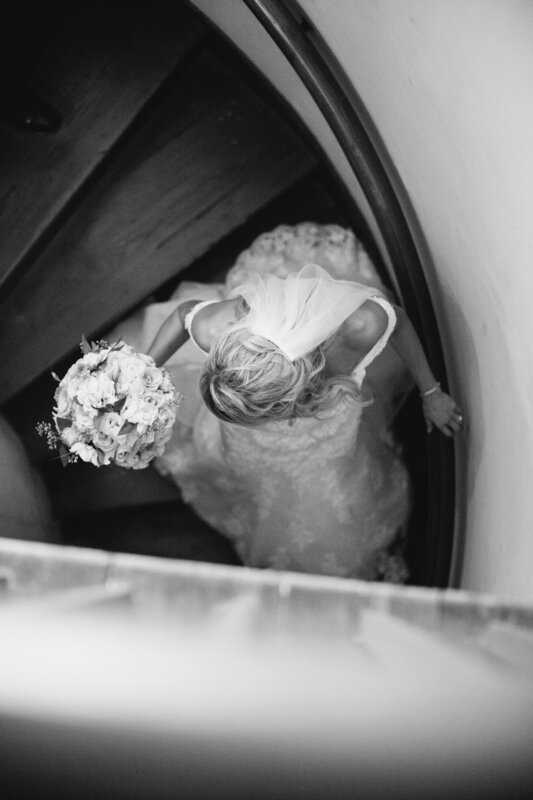 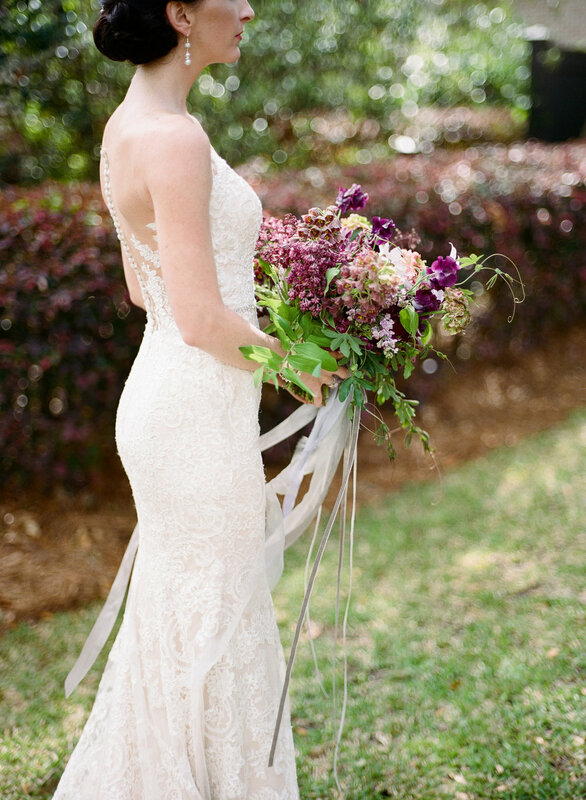 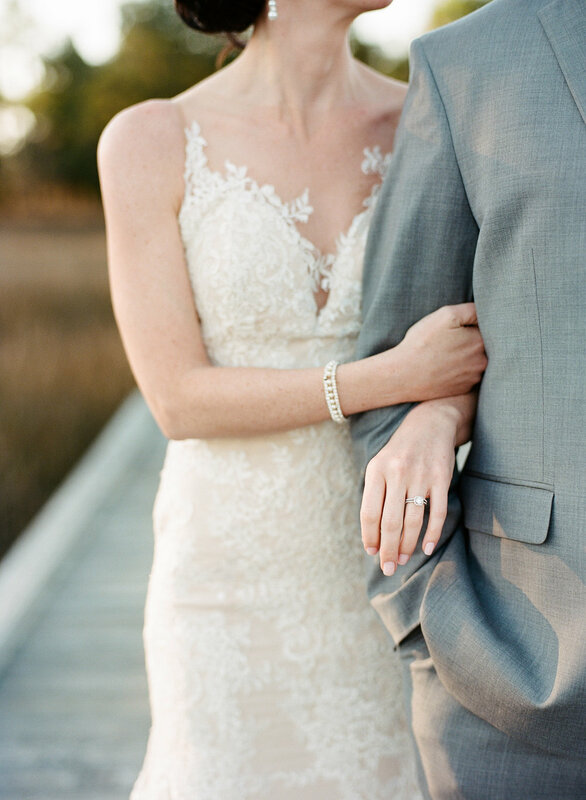 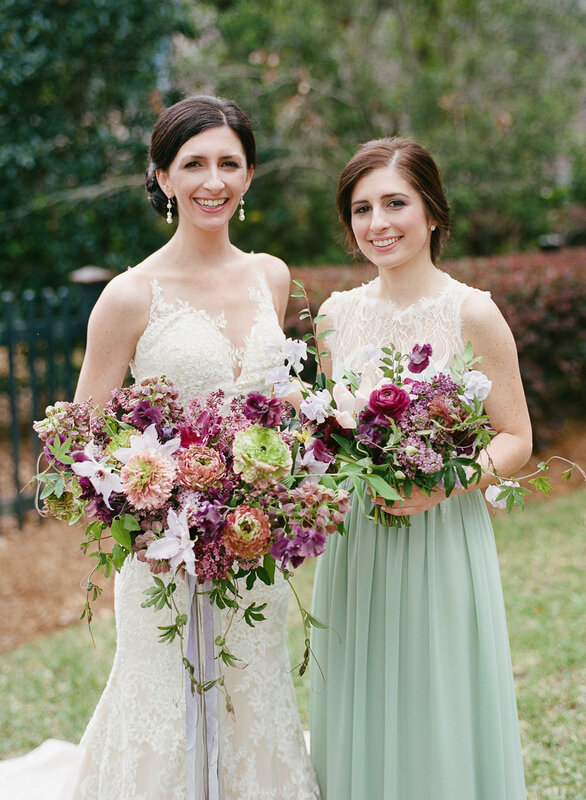 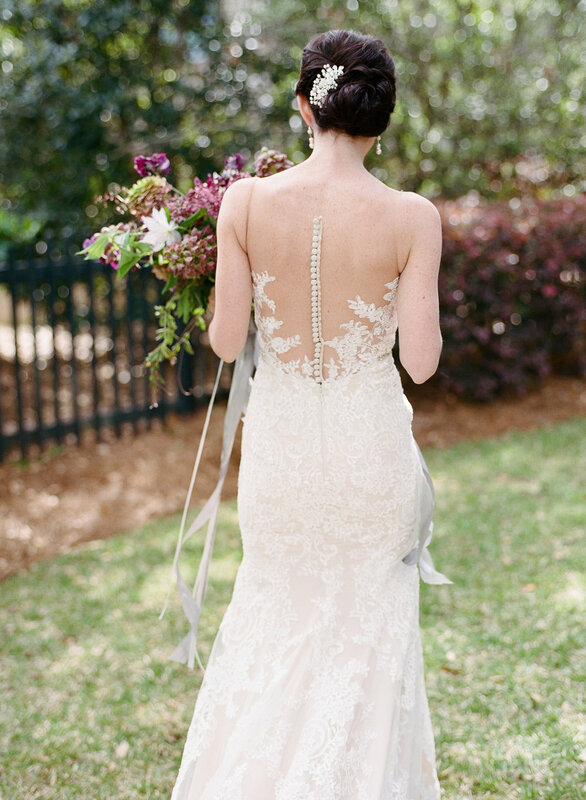 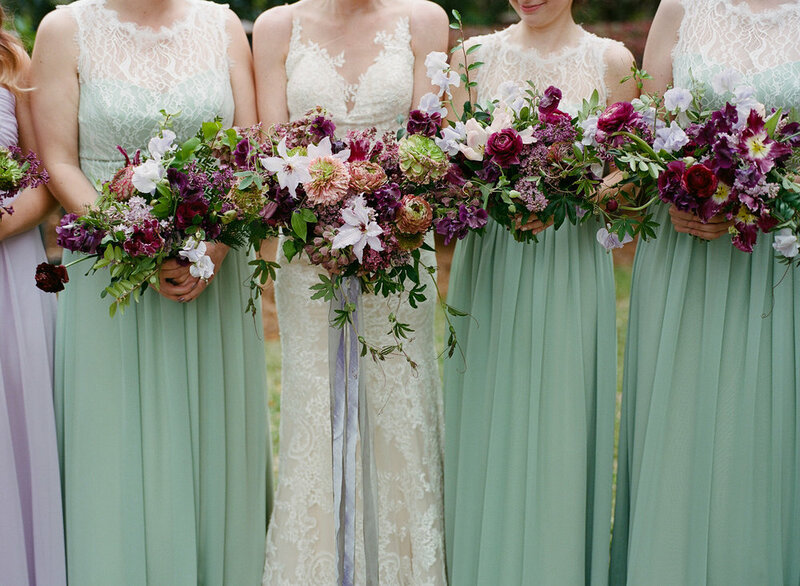 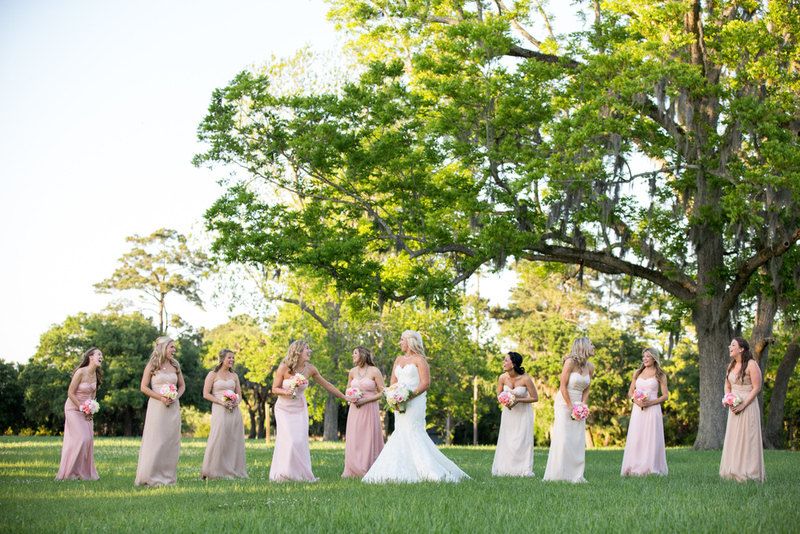 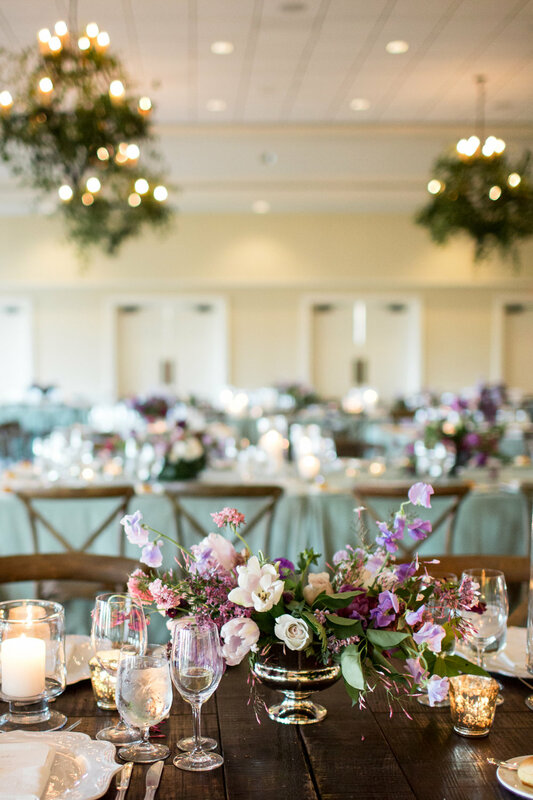 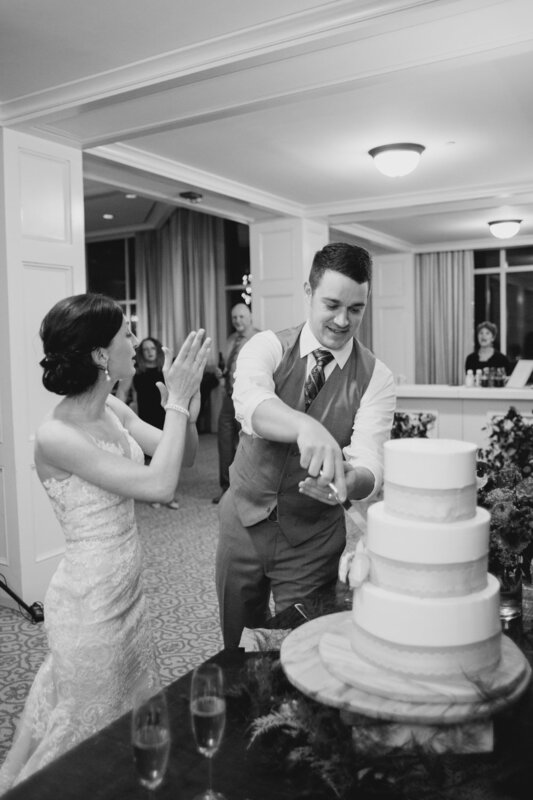 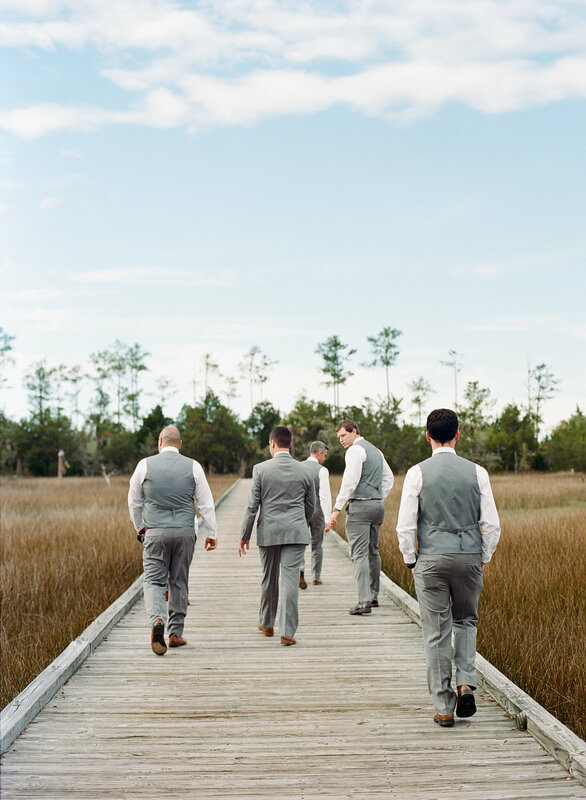 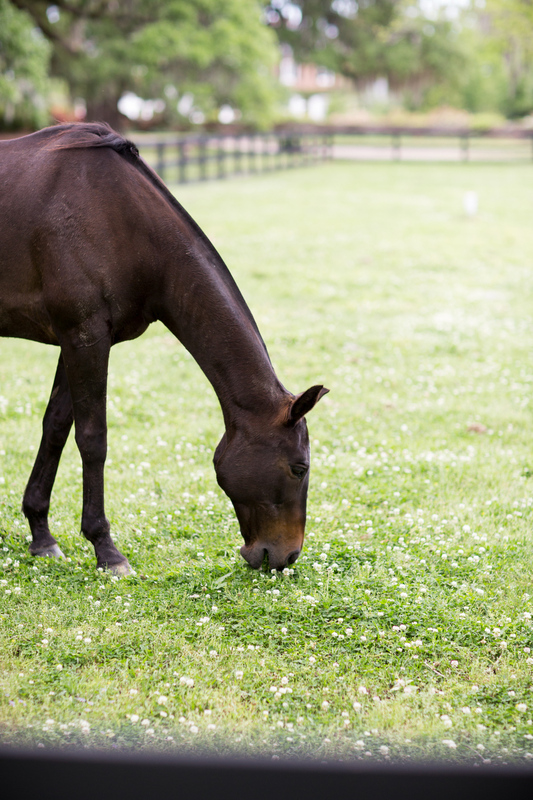 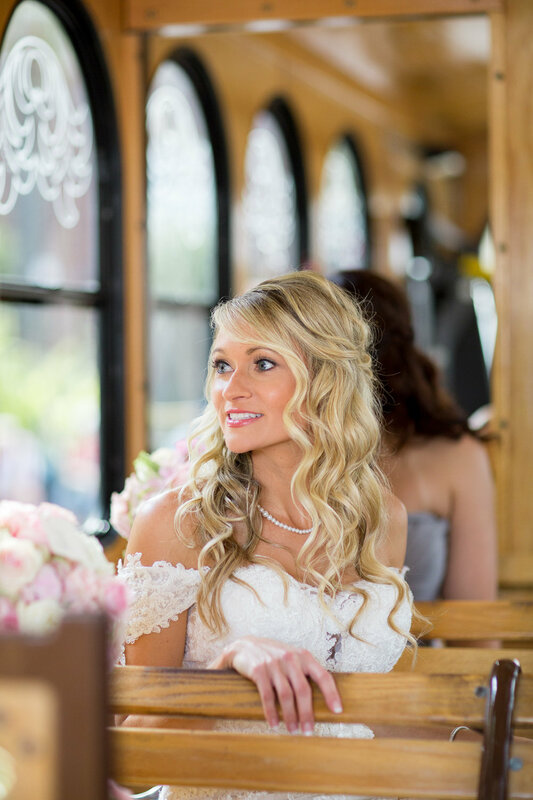 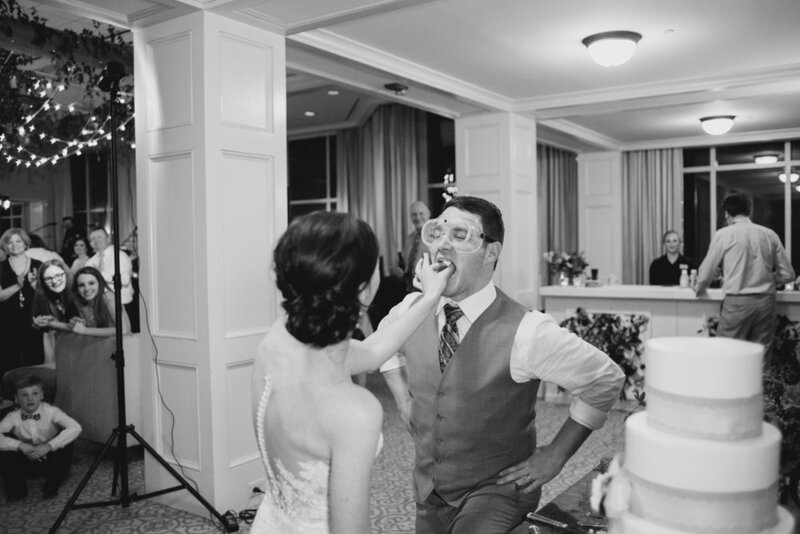 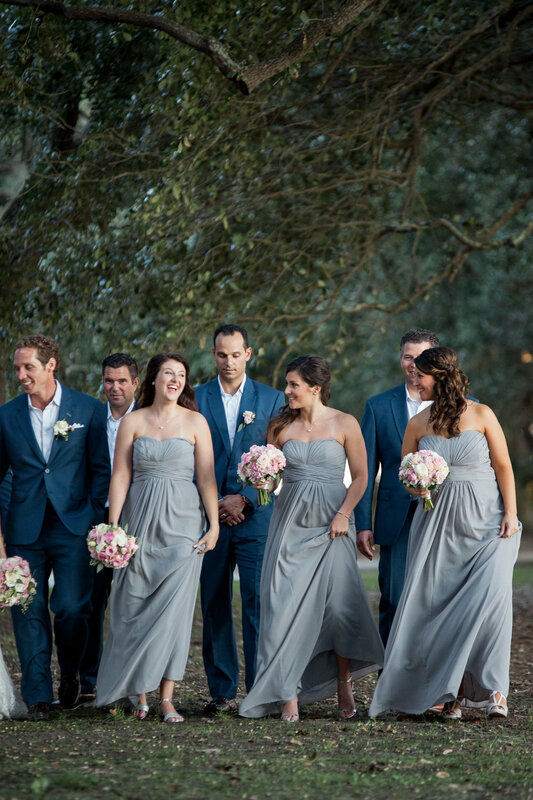 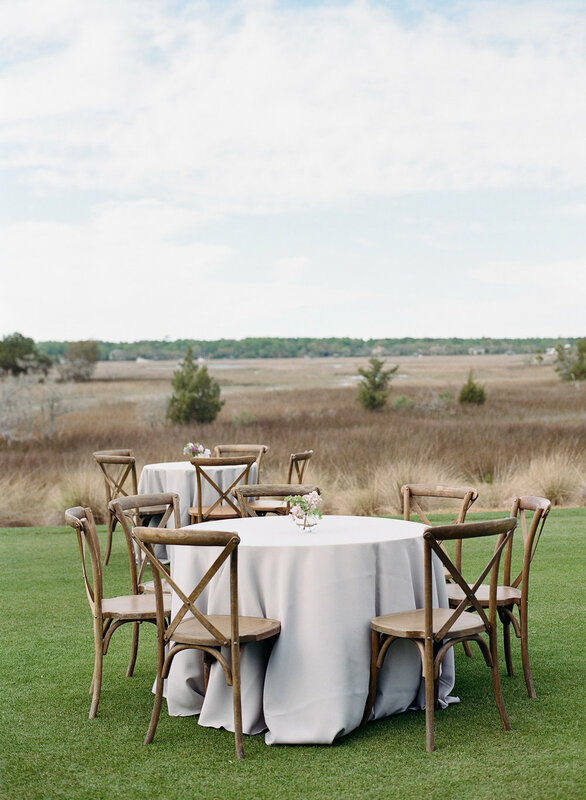 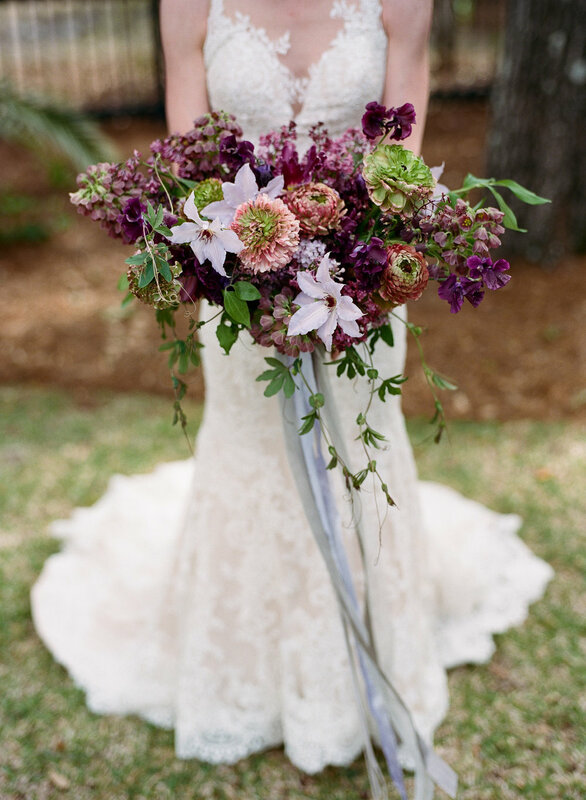 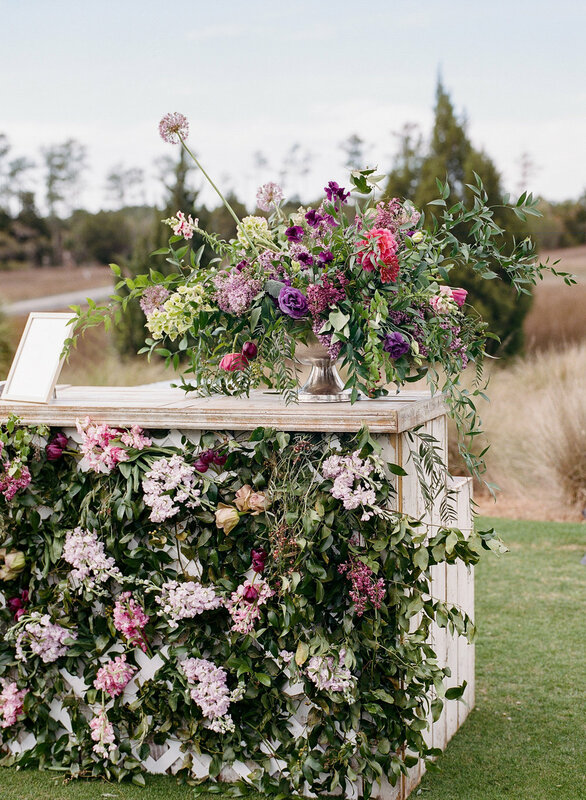 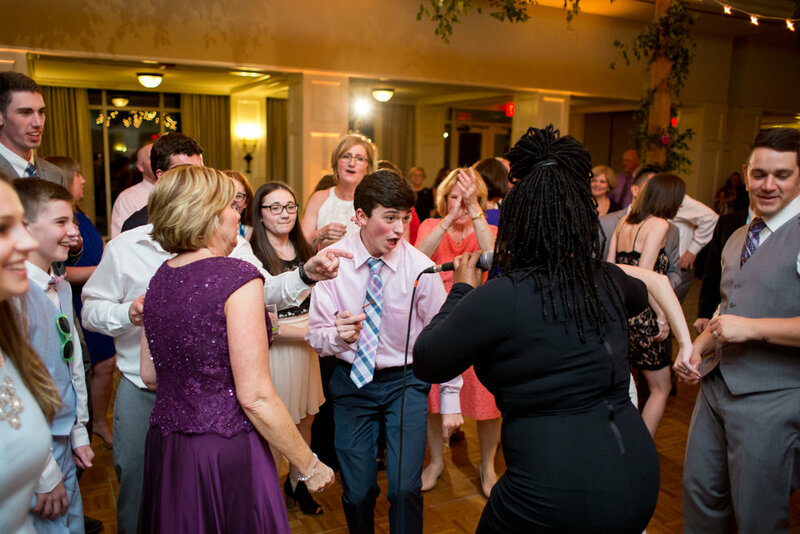 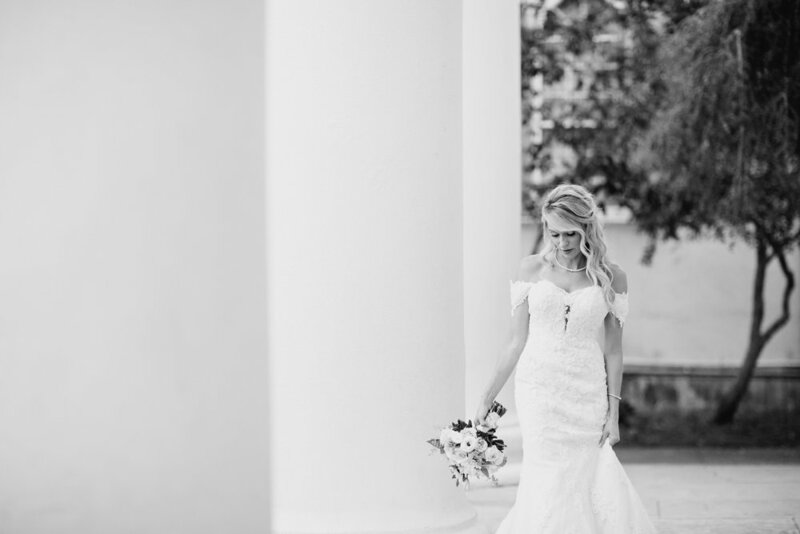 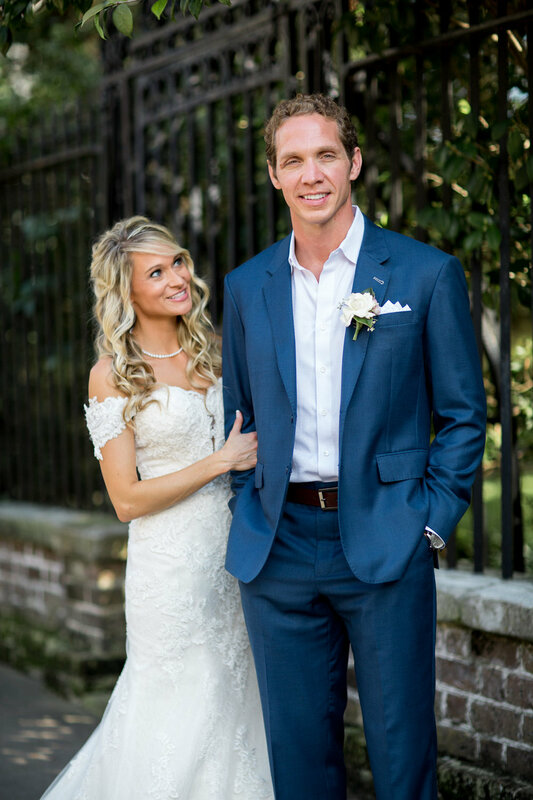 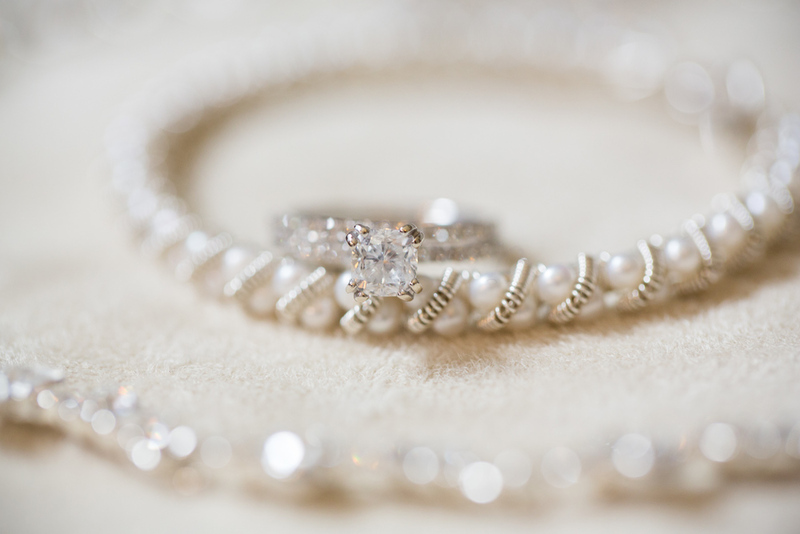 Here is a lovely Charleston wedding at Boone Hall Plantation from last season! 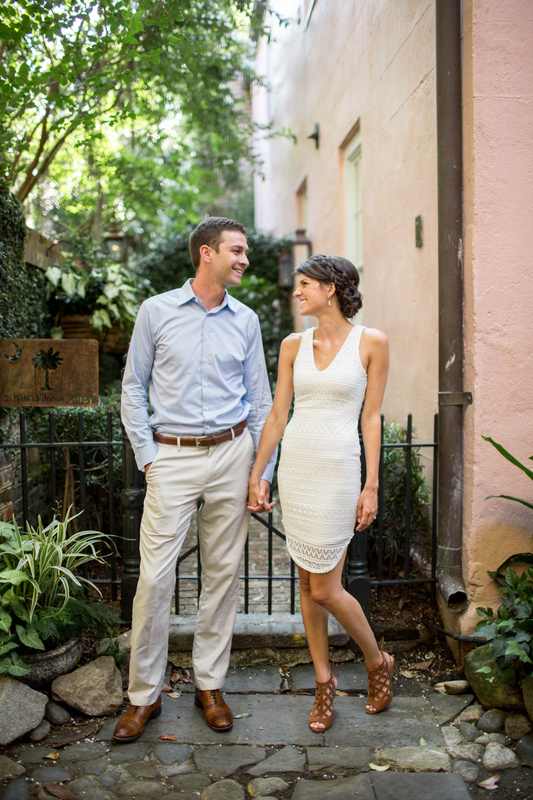 Lea and Cliff (the brother of one of my past clients) celebrated in one of my favorite places to shoot, Charleston! 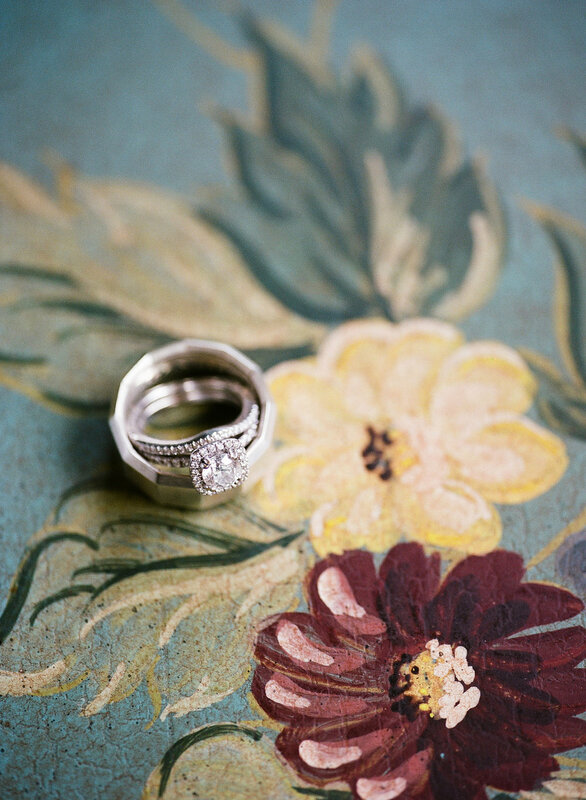 We also did a pre wedding engagement session the day before which you can see Here.